It’s about a year since Antoine Griezmann turned down Barcelona to stay at Atletico Madrid. He’s not had a bad season by any means, but nor has he been really exceptional. This piece in the Independent discusses how he’s gone from having the biggest clubs knocking at his door last season, to suddenly running out of options. The fact that he made his whole process of deciding to stay at Atletico into a documentary has apparently made a lot of teams very wary about him. Manchester United are named to be among those no longer interested. Could all this mean a world class talent like Griezmann falls all the way to Chelsea? We can’t compete with Real, Barca or the Manchester teams financially, but if none of them want him, and we can squeak into the Champions League this season, it’s easy to see the Frenchman being persuaded. 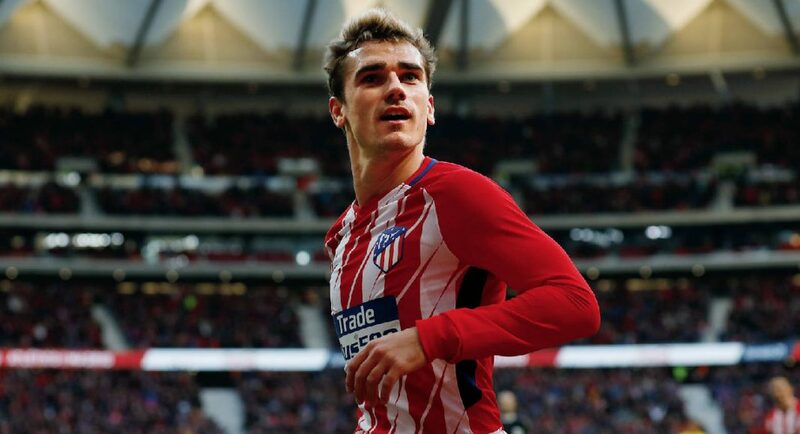 He might even put in one more year at Atletico before completing a move away, allowing our potential transfer ban to expire, and giving us another chance to get back to Europe’s top competition. hes 28, why would we want him in 2 years time?